China Investigator is a highly qualified team of investigators. Our investigators are creative, detail oriented men and women from a variety of backgrounds. Each case is unique and we fit the case to the strengths of the investigator. Factory checks or cases of manufacturing fraud are handled by operatives with a background in manufacturing, quality control and sourcing… people who know the business, the short cuts and the tricks. Other investigations are handled by trained and well equipped operatives who know how to collect evidence professionally and legally. The case is handled according to the situation and the goal is to answer the client’s questions conclusively and in a way that follows the law. 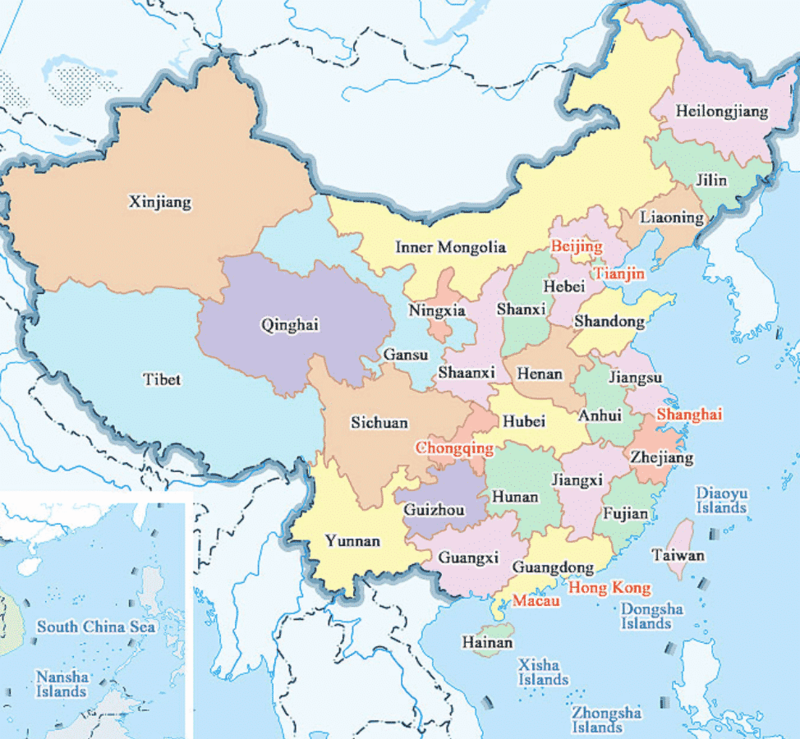 We operate in many cities around China. Depending on where your case is, there may or may not be travel time for us to get there and handle the case for you. We can work out a realistic and effective strategy with you when you contact us for a case. We provide you with a quality product, responsive to your needs. Our goal is to answer your questions and solve the issue accurately and confidentially. We will recommend a case strategy to you, based on your needs and budget. We will always get your authority for the budget and we will not exceed the authorized budget, giving you control over the cost of the case. If you have a case with a larger scope, it often makes sense to give us a certain number of hours to work, followed by a report to you. We can then refocus and continue the investigation. Our company motto is “Do the right thing, for the right reason”. Toward that end, we want to help people our clients with legitimate concerns, ethically, honorably and legally.